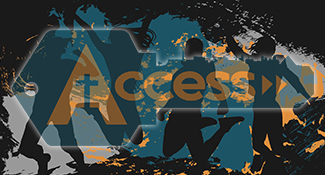 Access Youth – *High School Only | REMNANT MINISTRIES THE "CUPBEARER"
Hey Buddy!, I found this information for you: "Access Youth – *High School Only". Here is the website link: https://remnantministries.net/event/access-youth-high-school-only/. Thank you.